Anna Haskins’ scholarly interests are in the areas of educational inequality, social stratification, race and ethnicity, and the intergenerational social consequences of mass incarceration. Her current research assessing the effects of paternal incarceration on children’s educational outcomes and engagement in schooling has been published in Sociological Science, Sociology of Education, Social Science Research, Social Forces, and the American Sociological Review. Through layered examinations of the interplay between three of America’s most powerful social institutions – families, schools and the criminal justice system – her work studies how processes and institutions mitigate or exacerbate social inequities, working to understanding the persistence of racial disparities in outcomes and the role these inequities play in the transmission of inequality or opportunity from one generation to the next. 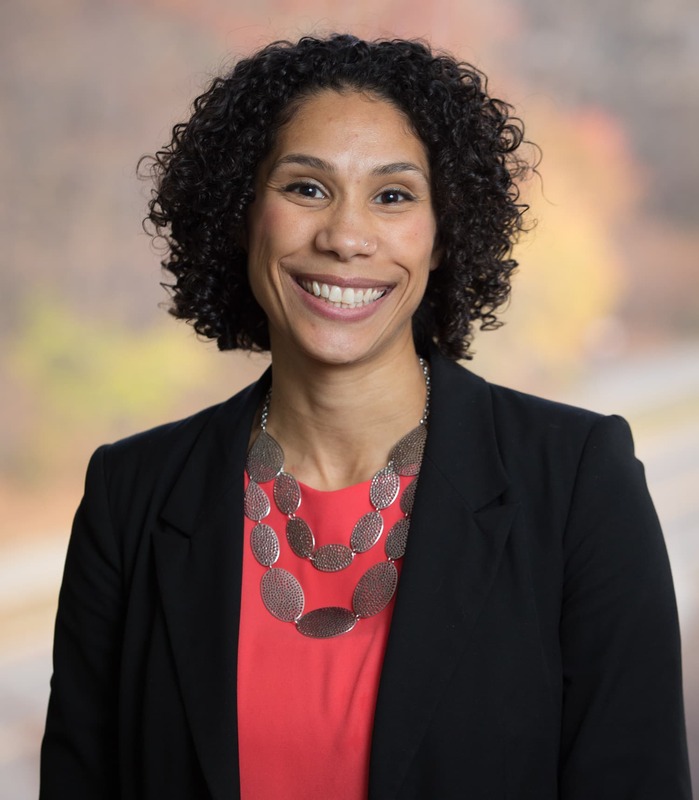 At Cornell University, Dr. Haskins is currently a faculty fellow on the 2015-2018 Institute for the Social Sciences theme project on the Causes, Consequences and Future of Mass Incarceration in the United States as well as an affiliate of the Cornell Prison Education Program, the Cornell Population Center, and is actively involved in the Center for the Study of Inequality, teaching its capstone course “Controversies about Inequality” every Fall semester. For more information about her work, please also visit her Cornell Research and Scholars Strategy Network profiles. Research featured on Vox.com, in The Washington Post and in The Society Pages.